I have already shared an amazing loose powder for oil control and baking under the eyes (review here). And today I will be sharing a setting powder for face. 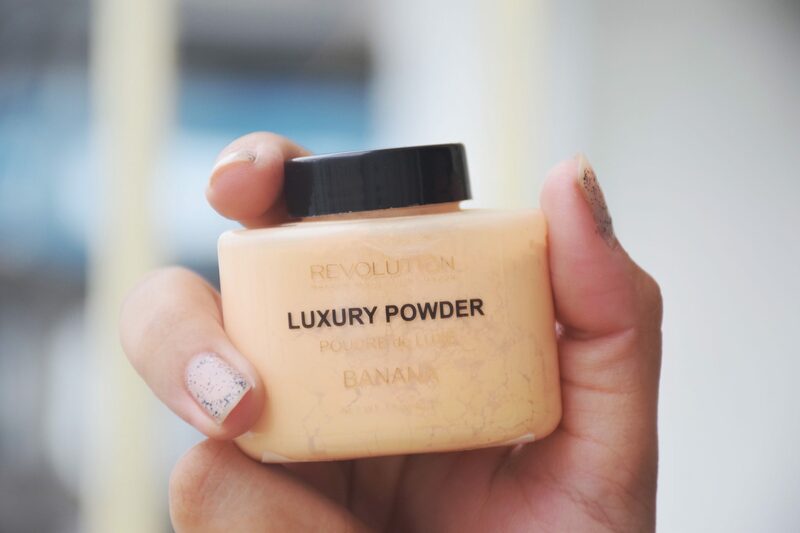 Right from it’s launch, I was interested to get the Makeup Revolution Luxury Banana powder. And now, after having used it for a couple of months, I have finally decided my thoughts on this. Read on to know! I have always been a blush person. In fact, blush was one of the first makeup items I ever purchased! 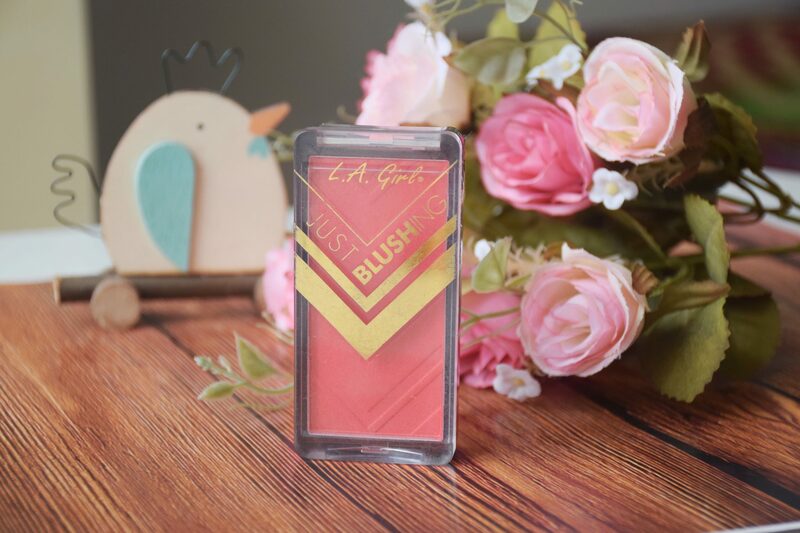 I prefer matte blushes as I have oily skin but LA Girl Just Blushing blush is an exception. Wondering why? Read on to find out more about this. “No girl can have enough lipsticks!” and there is no girl who will disagree with this statement. 😉 Today I’m going to talk about Lakme 9to5 Primer+Matte lipsticks. I have two shades and have been using these for more than a month. With respective to Lakme’s crazy back to back launches, these aren’t new anymore. But they still seem new and if you are planning on giving them a try, do read my review on these to get some idea about how these perform. Hello, Lovelies! 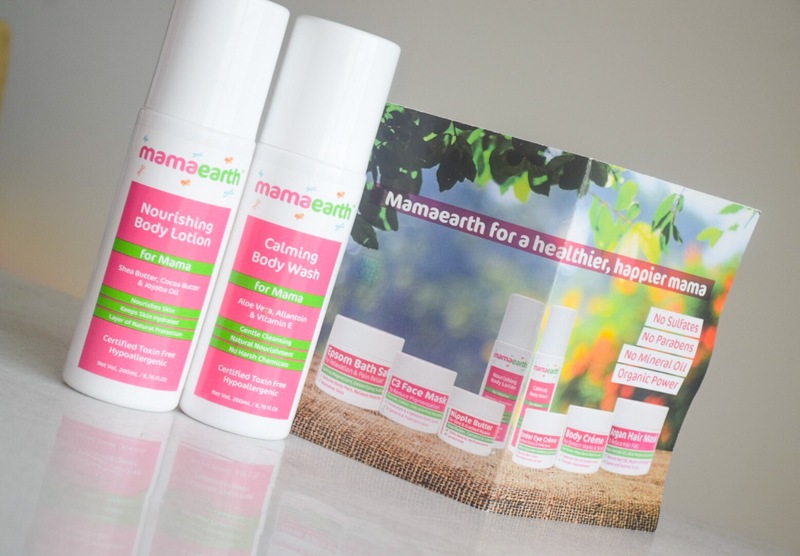 I am probably the last person on this planet to review Mamaearth products. But I’ve used them to an extent that I can easily and satisfactorily point out their pros and cons. 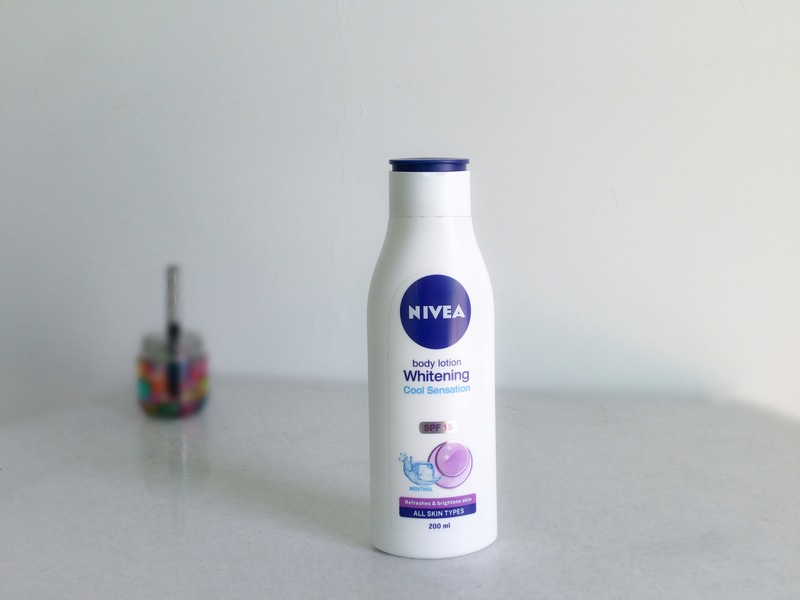 I was super excited when I was introduced to this brand and did my research before even receiving the products. Today I’ll be reviewing their bodywash and body lotion. There is also a face mask which I’ll be reviewing in a separate post after testing it a little bit more. 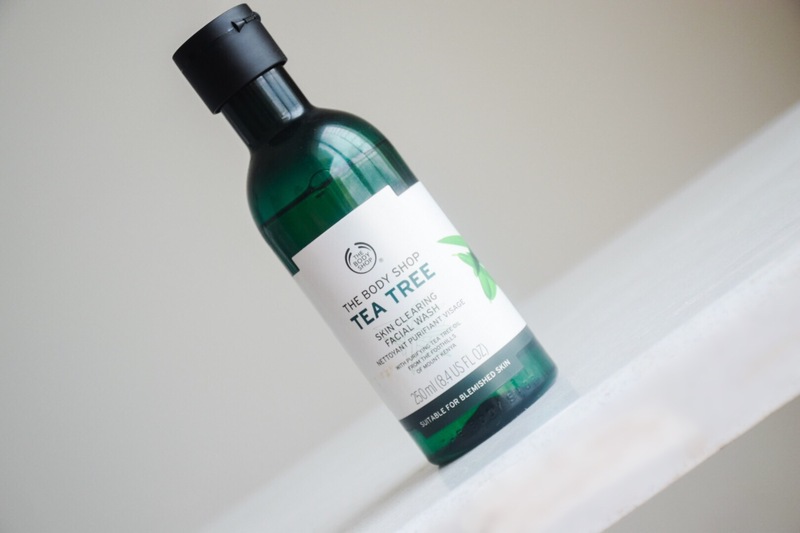 Tea tree oil is very beneficial for acne and while my skin was having a bad time (all thanks to Innisfree sleeping mask) I needed products with tea tree oil. All thanks to my li’l sis who gifted me The Body Shop Tea Tree Facial Wash at the perfect time. I’ve been using this facial wash for more than a month and now I am ready to do an in-depth review of it. Read on to find out more..
Today I am going to talk about a new launch by Maybelline. 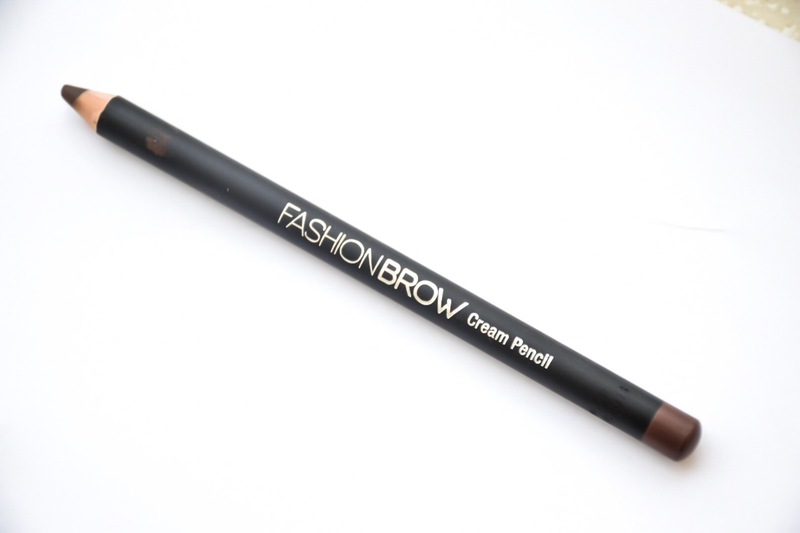 It’s their Fashionbrow Cream Pencil. I was simply browsing Nykaa and stumbled upon this. 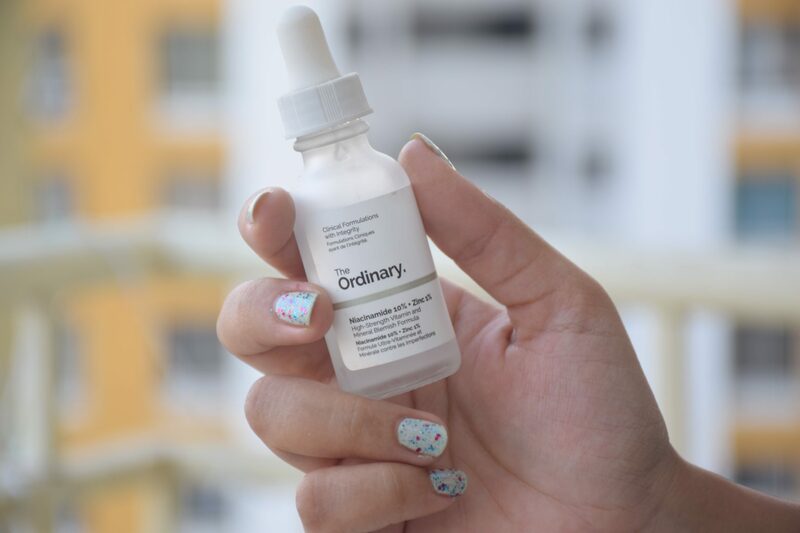 Read on to find out whether this new launch is worth a try or not. Yaay!! Finally I got my hands on one of the Body Shop matte lip liquids. These are much hyped and have been praised all over for their formula. I was so intrigued that I had to get these. I wanted the Nairobi Camellia as well but it’s out of stock everywhere . It’s not available on their website too!!! So I finally settled for this. Almost every Indian girl has at least one kajal in her makeup vanity. I’ve been using kajal since my 1st standard (or maybe even younger but I don’t remember that). Any new kajal in market grabs my attention and I end up buying it. I have a soft spot for kajal, I think everybody has! 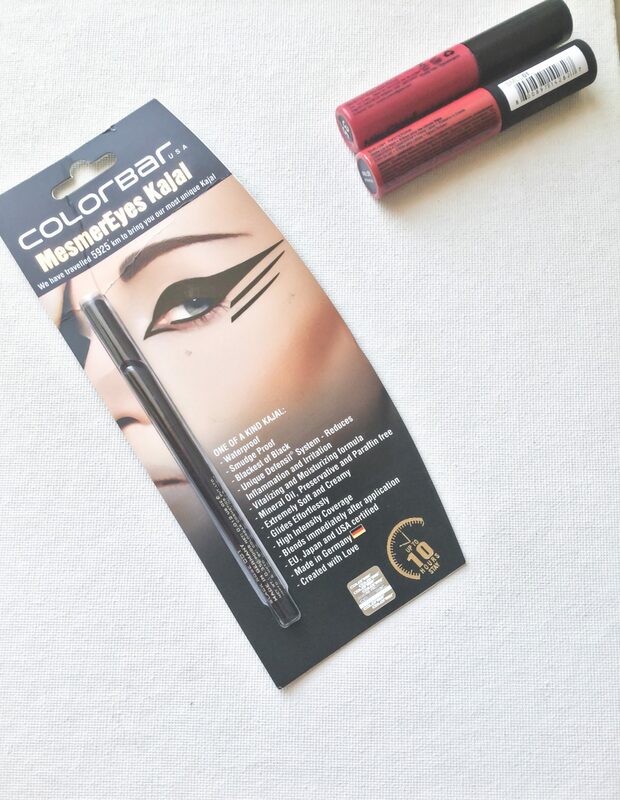 Today, I’m reviewing this kajal pencil from Colorbar. I don’t know whether it is a new launch but it is new to me. Saw it on Nykaa and immediately ordered. Let’s start with the review..